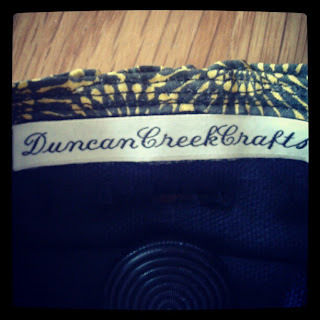 Duncan Creek Crafts is an online Etsy shop based in Benton Kentucky. Another wonderful artisan from the Bluegrass State!! She focuses mainly on fashionable hats, such as Newsboy Style, Men's Corduroy, Sun Visors, and Sun Hats, Bucket hat and more. 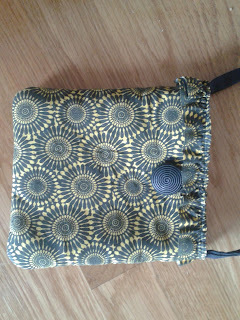 She also makes darling little purses, where I first found the one below! Small enough to take to the Kentucky Derby with you, bright and colorful to go along with your wild and crazy Derby hat! I asked them to make a 2nd purse like this to offer to my readers!! 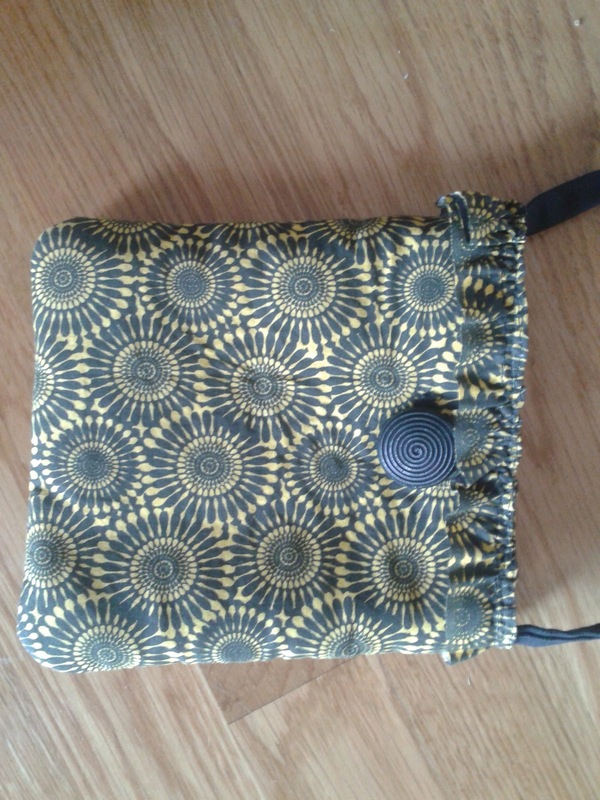 You will love this handmade purse with big button clasp. Deep yellow and black with a black strap. 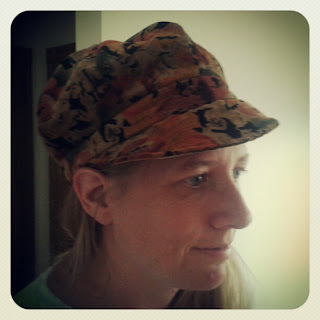 Be sure to visit Duncan Creek Crafts on Etsy to find a super reasonable hat while you are there! I know as one who has sewn, hats are not easy to make!! Duncan Creek Crafts has done a fantastic job with the hat they sent.. perfect for this fall weather in KY! I absolutely love all of the newsboy caps, particularly the navy one! I like the hat "Multi Colored Plaid Newsboy"
I liked the Red plaid Newsboy cap hat. The Hat Womens Fashion Black Corduroy. I like the Sun Visor - Brown Canvas.